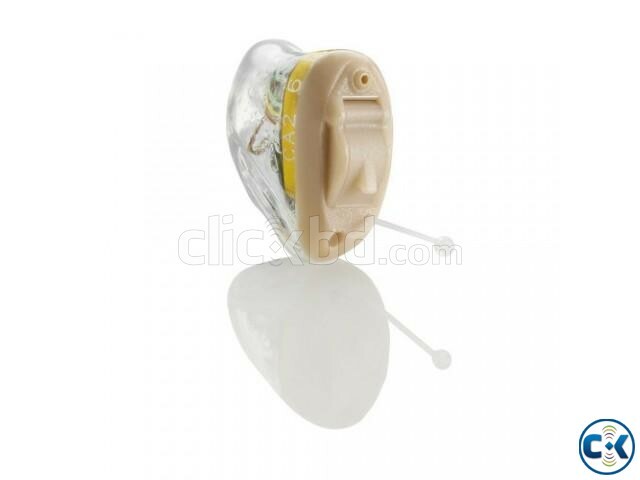 Enya 210 CIC P fully digital hearing aid. 6 Channel and 49dB to 79dB gain. Battery Size 10. Fitting range20 dBHL to 110 dBHL. Suitable for Mild to Profound hearing loss. Basic Noise Tracket II. Basic Wind Gurd. Directionality- 3 options.